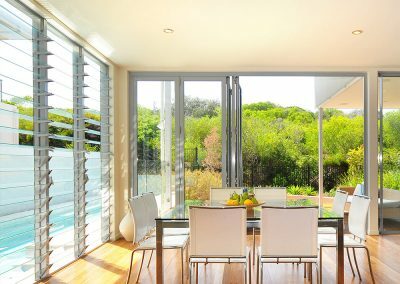 Imagine living in a home where you can bring the outside in. 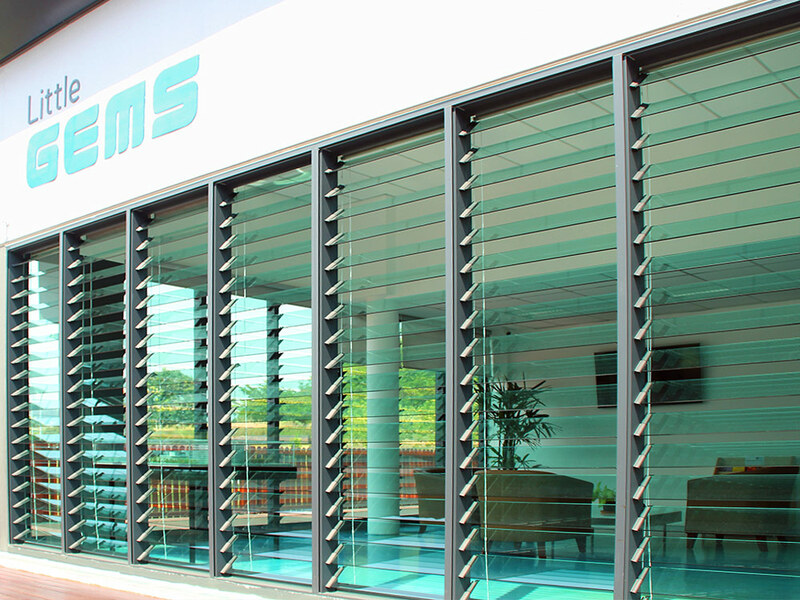 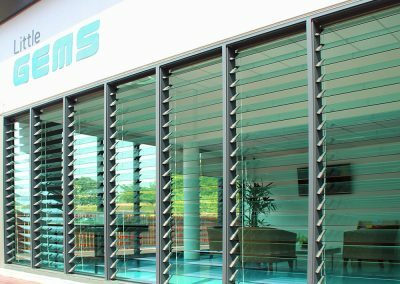 By installing floor to ceiling Breezway Louvres you can maximise fresh air and outdoor views so you can really make the most out of your natural surroundings. 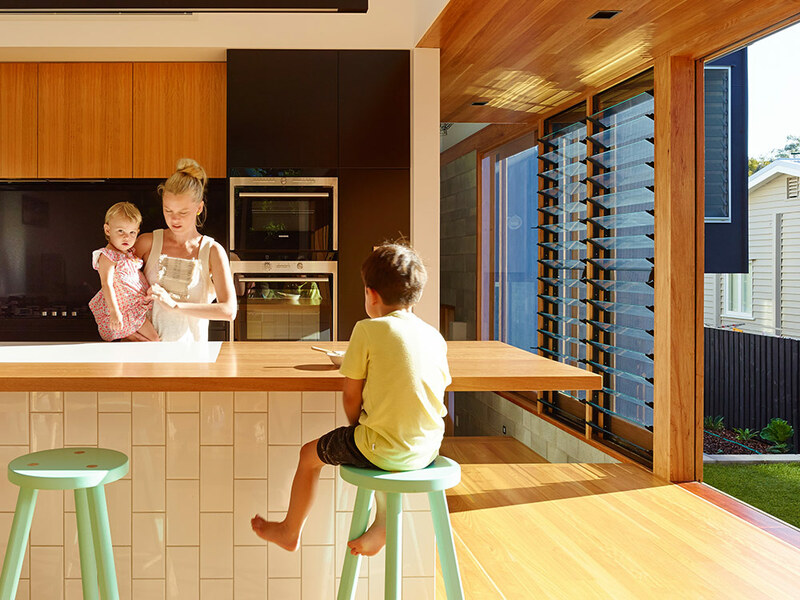 Consider the functionality of your window or the needs of the user when choosing a control method that will best suit the needs of each window. 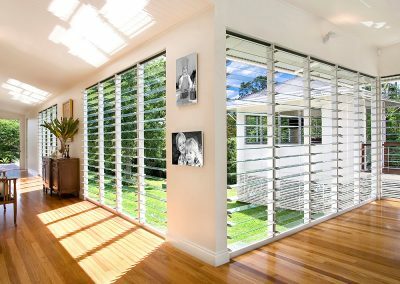 Handle positions can be varied to allow windows of different sizes and at different heights to be matched or to allow handles to be moved lower or higher, left or right depending on the individual requirement. 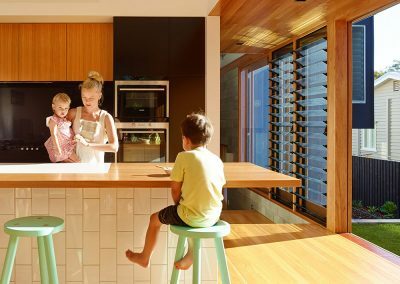 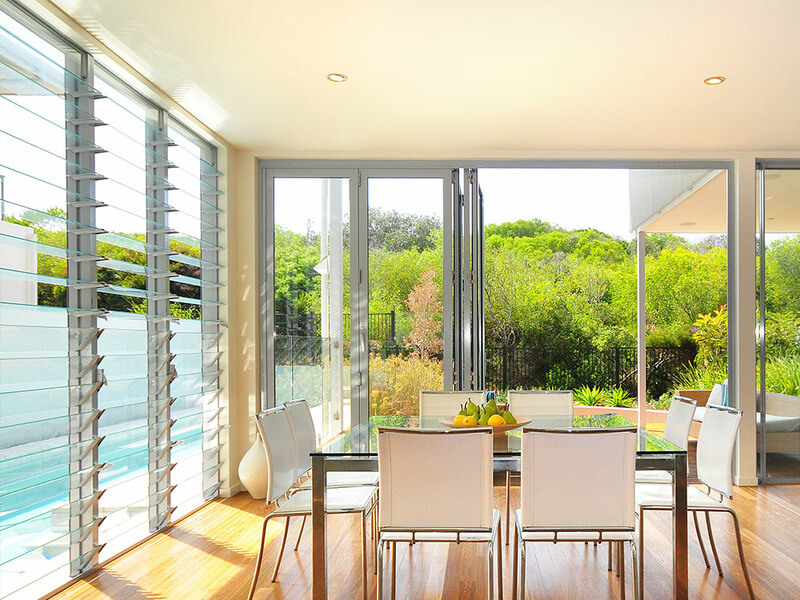 Single or multi-bay floor to ceiling windows can reduce the need for artificial lighting and air conditioning.